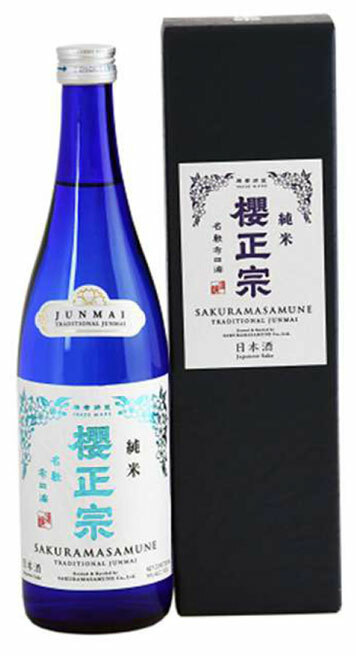 Sakuramasamune is one of Japan’s oldest Sake makers. They started brewing sake in 1625, and have traditions going back about 400 years. The brewery is located in Nada district in Kobe, Hyogo prefecture, in the West of Japan, the most famous region for sake brewing. In 1840 the 6th head of the family, Tazaemon Yamamura discovered the “Miyamizu” groundwater that influences a lot of the sake industry today. He was also responsible for finding out the relation between the sake quality and the rice polishing ratio. In brewing he used ‘rice’ that was polished longer and made whiter than usual. He was credited to be the originator of the “ginjo-shu”. 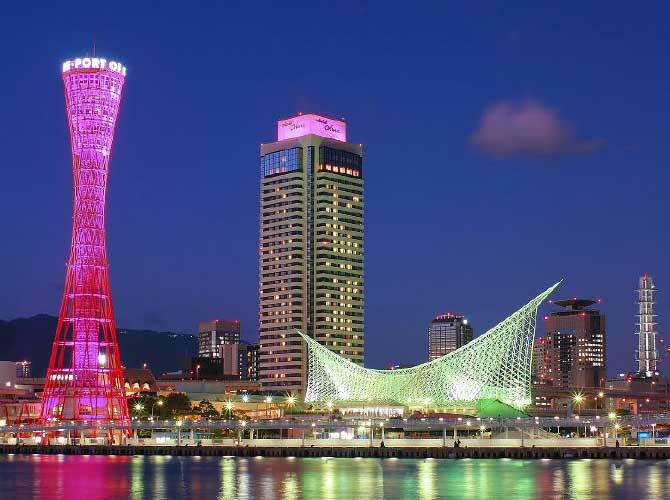 Today Hyogo prefecture which is known for its beautiful nature, the mountains, rivers, and clear water, is the biggest production area for sake and thanks to the mild climate produces the finest quality of rice and water, which are the main ingredients for sake making. Sakuramasamune use the locally sourced Yamadanishiki rice grown in Miki City near Kobe for all of their products. All the water comes from Rokko mountain, and this water is rich in nutrients and contains very little iron which is bad for sake fermentation. The current President, Tazaemon Yamamura is eleventh head of Sakuramasamune and is a descendant of the family line. Thanks to the discovery in 1840 by the 6th head of the family ,Tazaemon Yamamura of the “Miyamizu” groundwater, the sake from Hyogo became very popular in Tokyo (Edo) and Sakuramasamune named their sake Masamune as their brand name. However the “Masamune” name was used widely by over 100 producers, so in 1884 when trademark regulations were enacted in Japan, Sakuramasamune applied to trademark Masamune, but they were turned down. 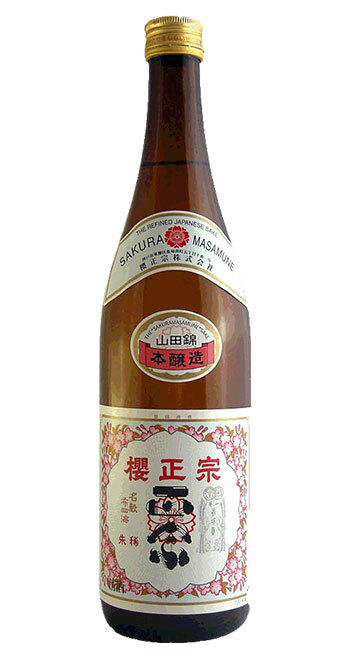 So the brewery added Sakura, the name for the national flower in front of its name, and that’s how “Sakura masamune” was born. In 1904, the Japanese government established the sake brewing research institute to find the best yeasts among all of Japan to improve the safety and quality of sake brewing nationally. 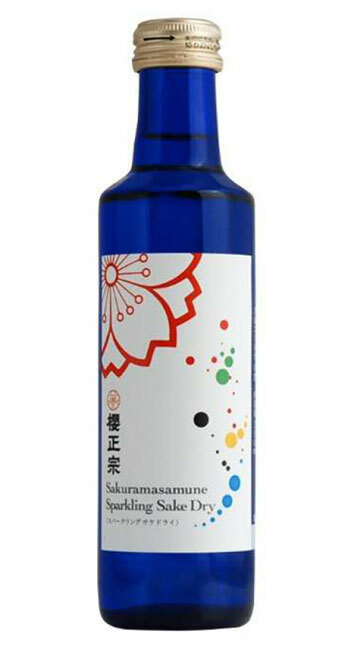 The ‘Kyokai yeast’ from Sakuramasmaune was identified as the best of all, and was designated the no.1 yeast by the Japan Sake brewing association. 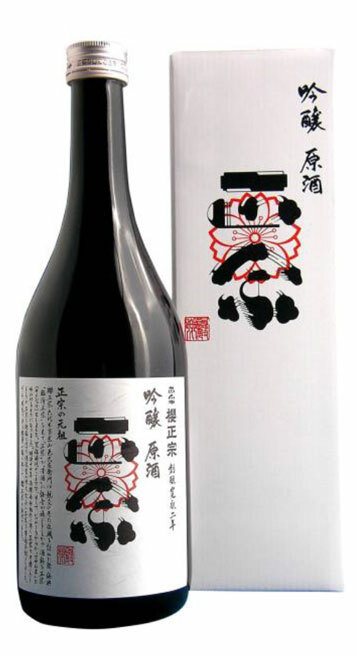 So Sakuramasamune is synonymous with innovation, quality, and being a leading company in the Sake industry. FLAVOUR Gorgeous aroma of apple and melon. Smooth Sake with a crisp aftertaste. Fruity and dry. FLAVOUR Mellow and semi –dry with a crisp aftertaste. 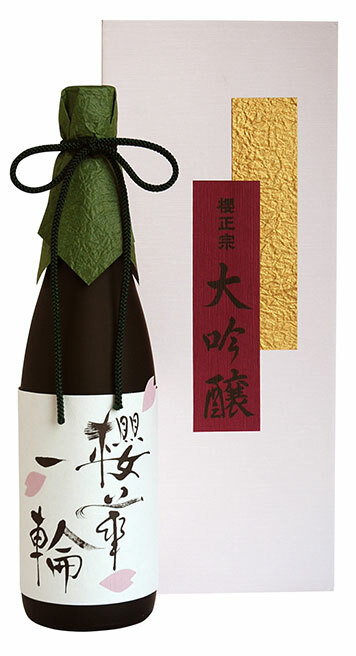 A well structured Sake with sophisticated savory (Umami )flavor of Yamadanishiki rice. 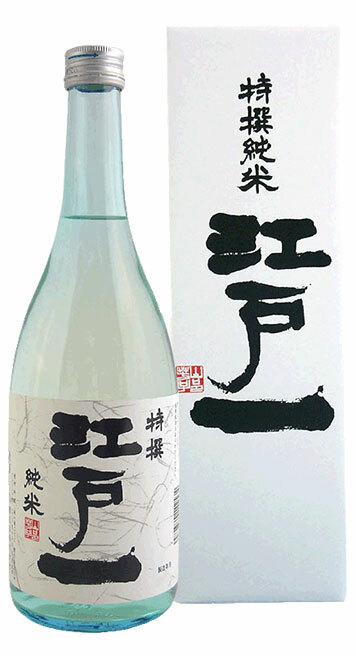 FLAVOUR Full-body type Sake with refreshing taste of balanced acidity. 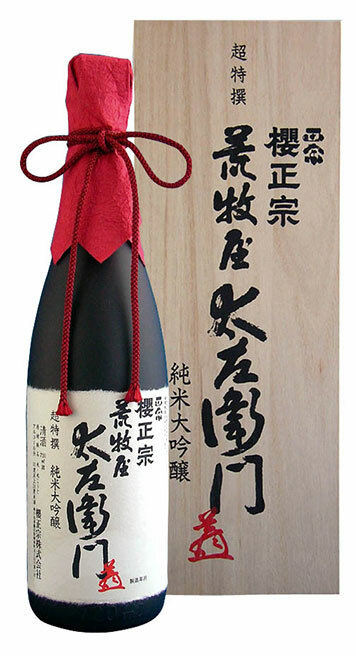 With a complex blend of well-integrated aroma like apple, the Sake starts smooth but develops body in the middle. FLAVOUR Light bodied and smooth with a crisp finish. Designed to pair with a wide variety of dishes, brings out savoury flavour of ingredients. Suitable for serving at wide temperature range. Clear and refreshing when it is chilled, dry with mellowness when it is warm. 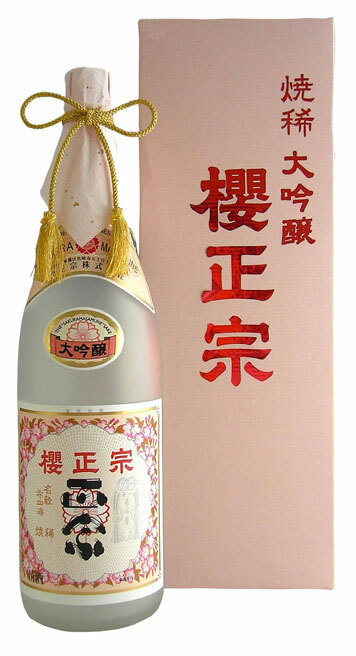 FLAVOUR Light bodied dry type of undiluted sake with alcohol volume of 18.5% slightly higher than usual sake at 15-16%. With its rich savoury taste of rice and dry feeling, it helps you to refresh your palette and enjoy the next bite more! 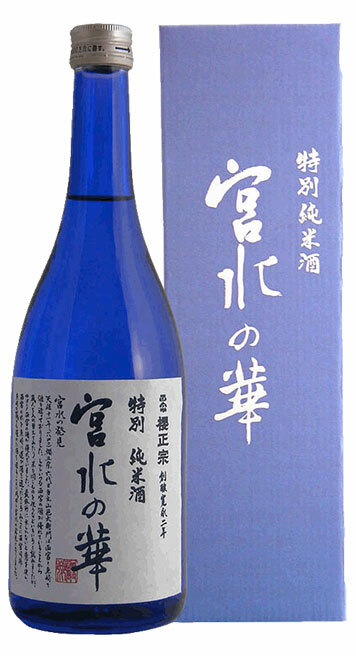 FLAVOUR Sparkling sake with dry and refreshing feeling of bubbles and well balanced acidity. 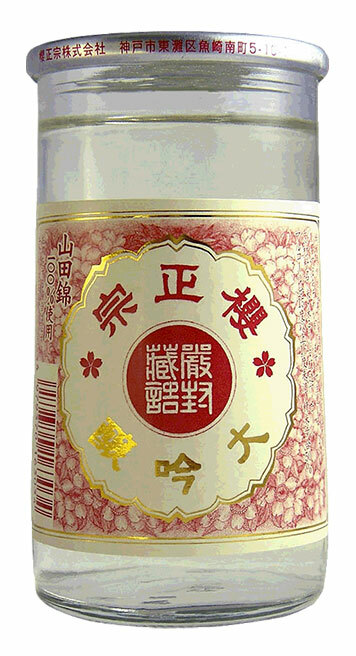 The alcohol volume is lower than normal sake and is designed to served chilled, as an aperitif or with a meal. FLAVOUR Smooth sake with mellow flavour and sharp finish. With gorgeous aroma of tree fruits – like frsh pears or passion fruits, yet dry and crisp. Suitable for serving at a wide range of temperature. FOOD PAIRING Prawn in chilli sauce, aged cheese with nuts, stone grilled chicken, fresh carpaccio. FLAVOUR Dry but light bodied sake that became popular in the Edo Period.